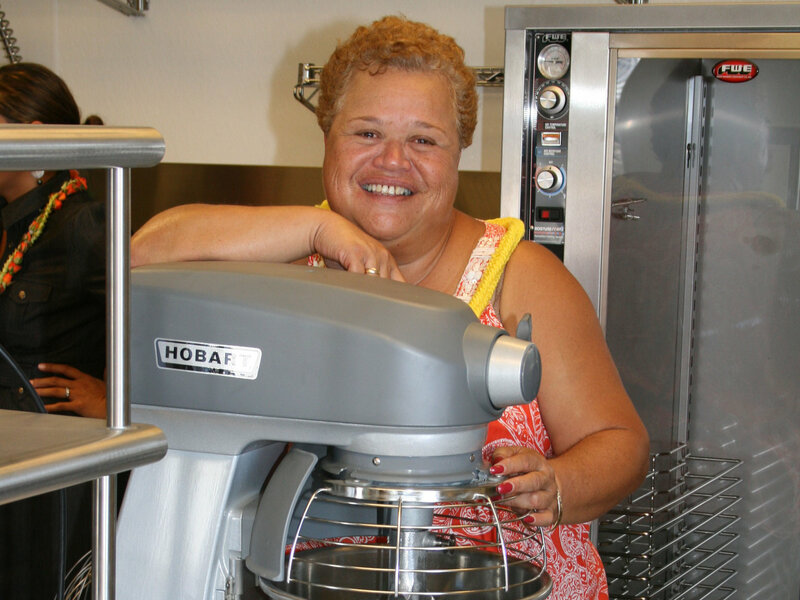 That search now becomes a little easier with the Sept. 13 blessing of the new Papakōlea Commercial Kitchen, nestled in the community center of the Honolulu hillside homestead. 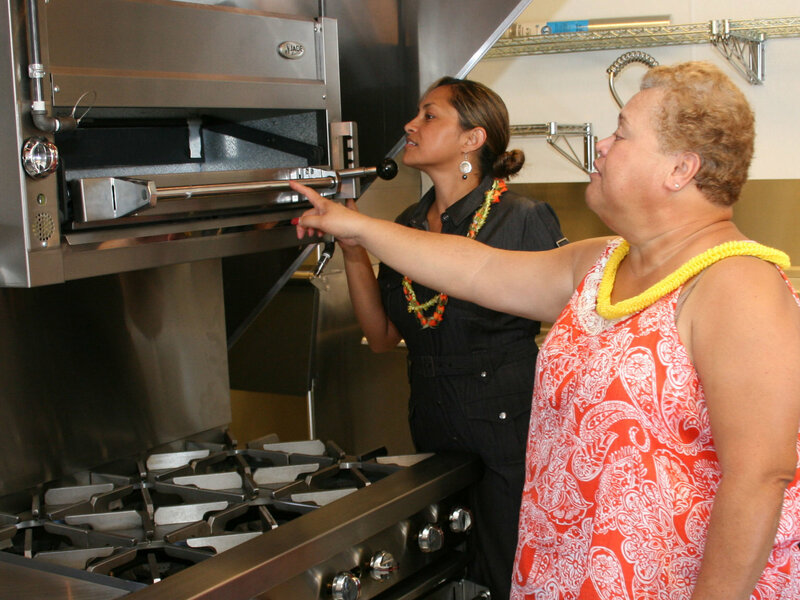 The kitchen has been a dream of the Papakōlea Community Development Corporation – the non-profit of which Kekauoha is the Executive Director – for over a decade. 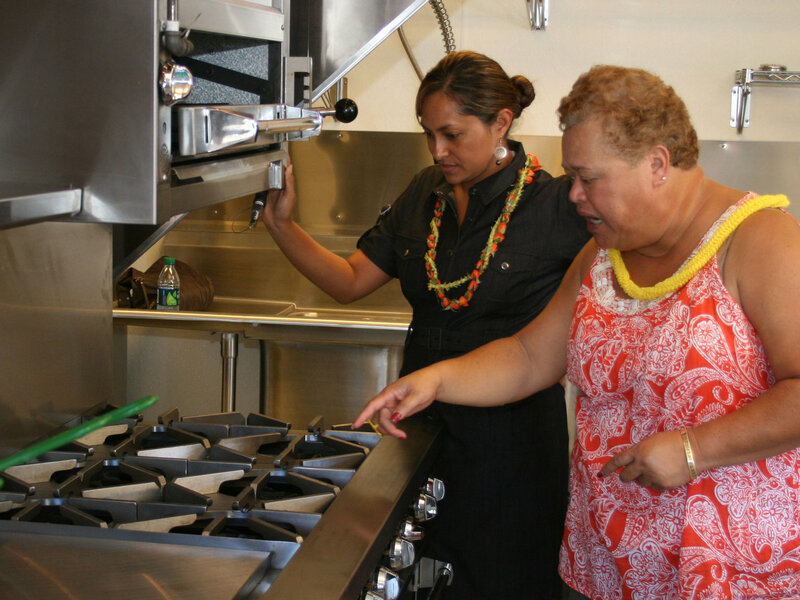 The new kitchen will be available to food service and food manufacturing entrepreneurs hailing from Papakōlea, create service-learning opportunities for youth with a window to sell snacks to community center goers, and support the non-profit’s operation of the Papakōlea Community Center and Park. 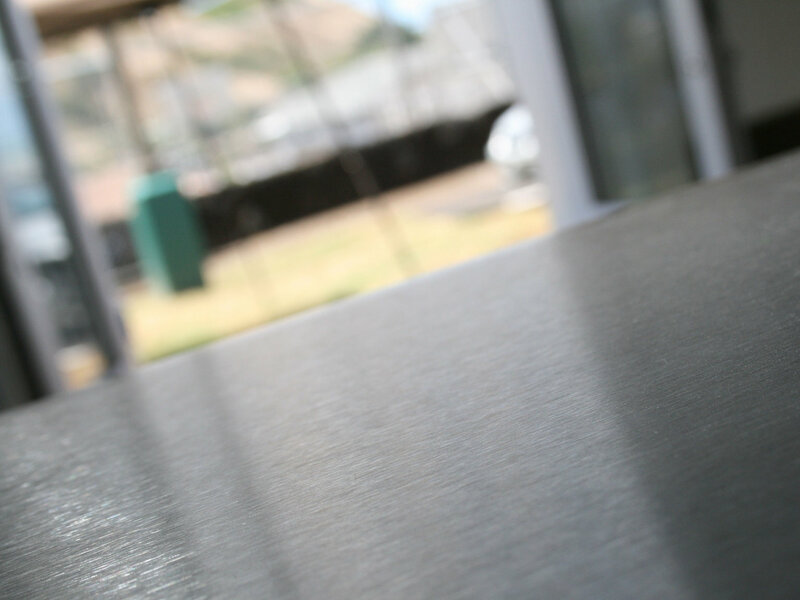 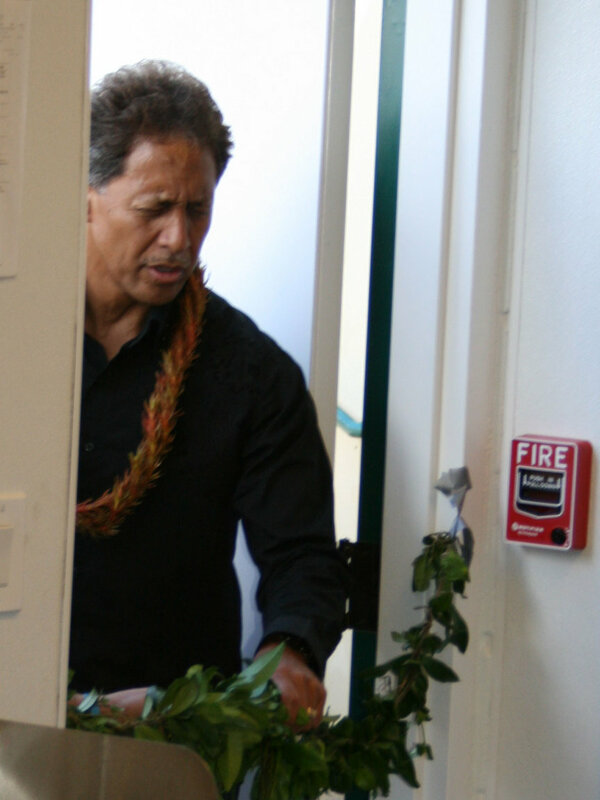 The Kahiau Foundation – founded by a former Makiki resident who befriended many kūpuna in Papakōlea – provided a grant to design and build the $298,000 kitchen. 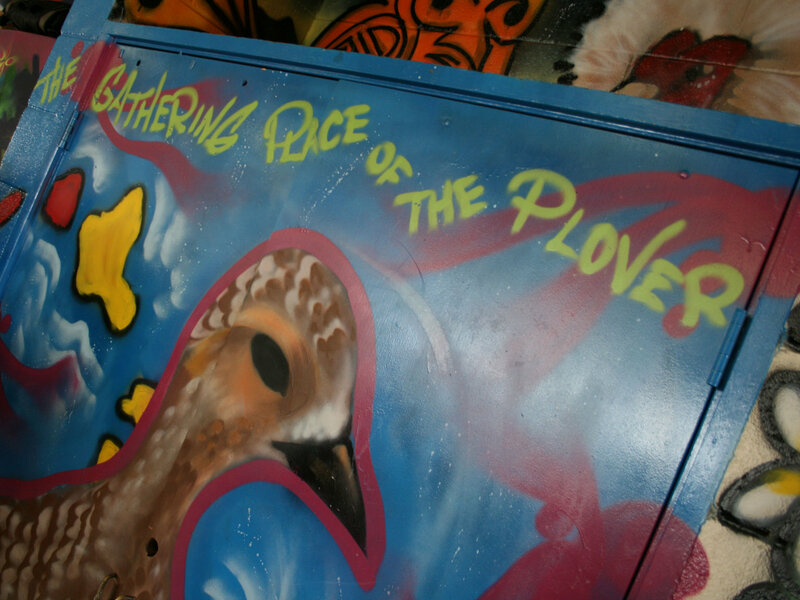 Further in-kind donations were provided by the contractors working on the project. 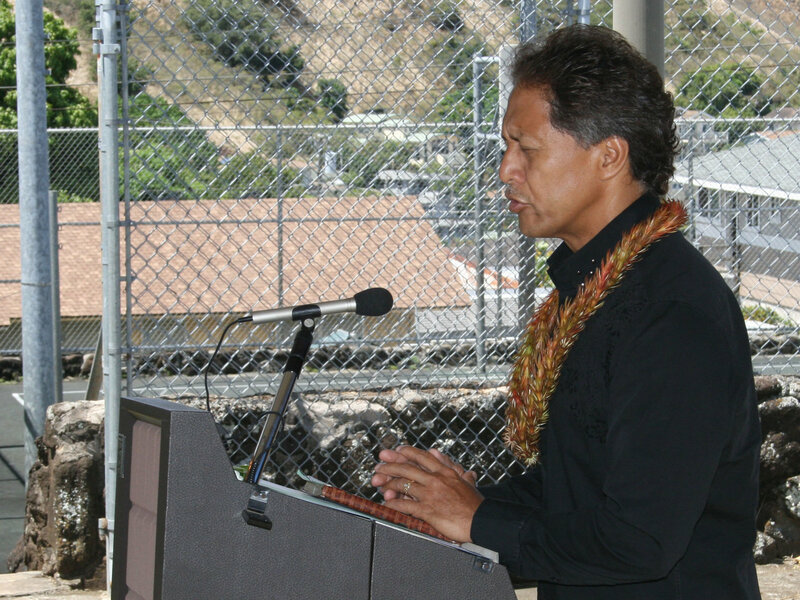 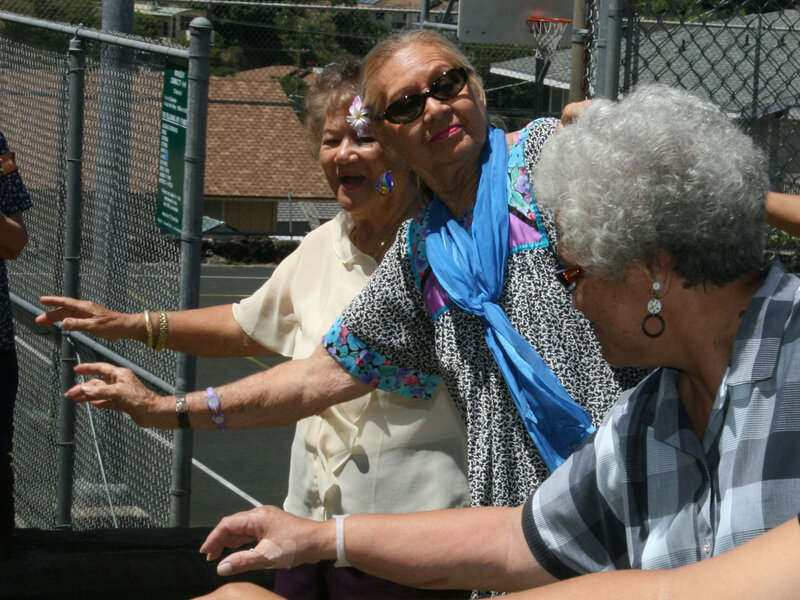 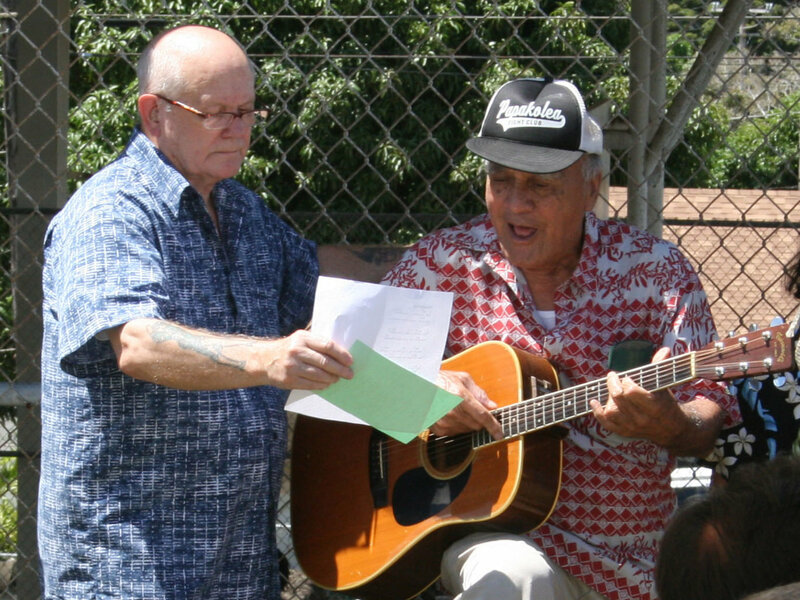 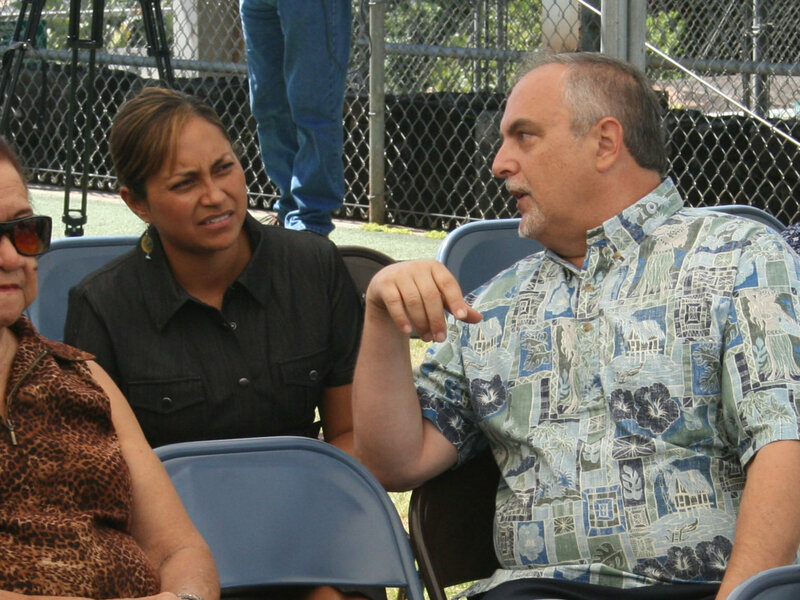 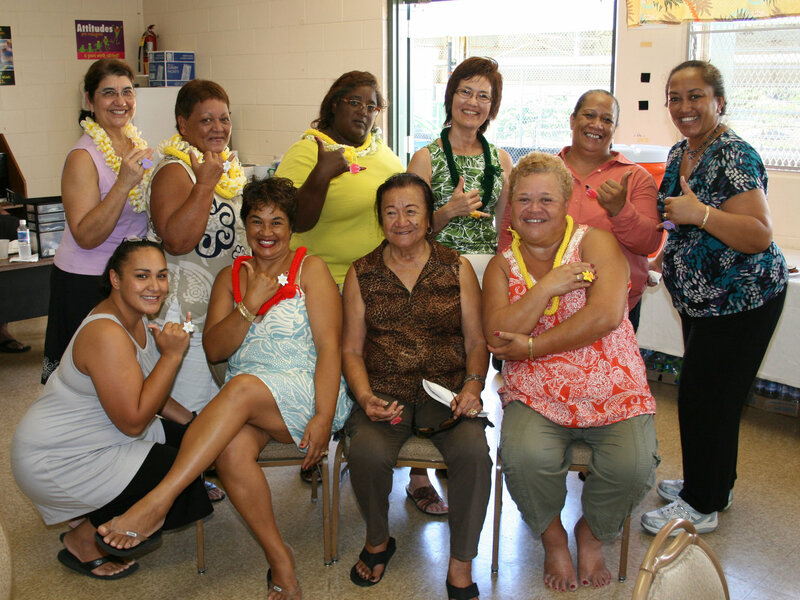 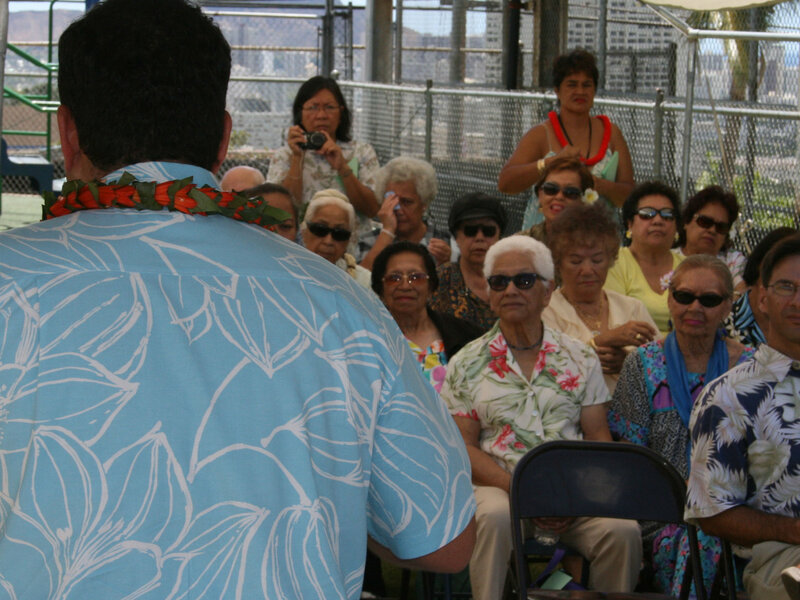 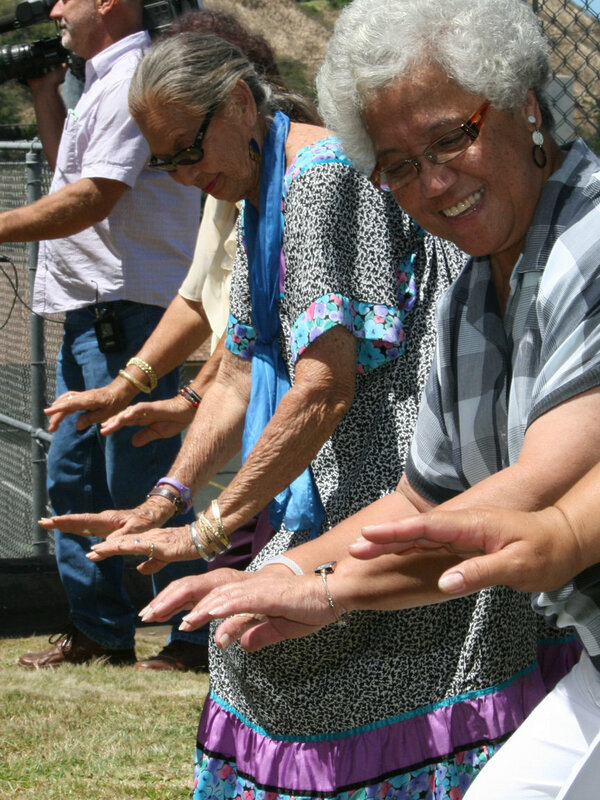 A dedication and pāʻina – to which the community is invited – will be held on Saturday, October 8, 2011 from 11 a.m. to 3 p.m.